Here at Farmingville Family Medicine we strive to provide personalized, compassionate, thorough and timely medical care to the community we serve. We were founded in response to the need for health care that delivers what matters most to you; excellent care, personalized service amd access when you need it most. Rutgers University. He trained in internal medicine at the New York University Downtown Hospital and in internal medicine at UMDNJ – New Jersey Medical School in Newark, NJ. Dr. Desai has been practicing since 2002, the last eight (8) years at his Family Practice in East Islip, N.Y., as well as at his Farmingville Family Medicine. Dr. Desai’s practice specializes in primary care patients as well as urgent care and occupational medicine. 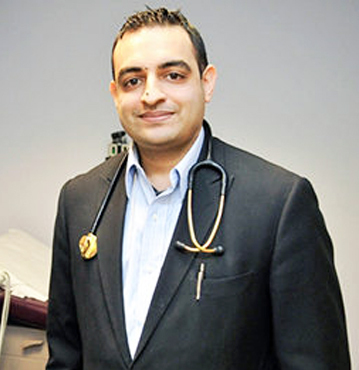 Dr. Vikas Desai is board certified in internal medicine. Dr. Desai’s professional interests include preventative medicine, quality improvement, healthcare systems, and occupational medicine. Outside of his professional interests Dr. Desai is very family oriented and he enjoys spending his free time surrounded by his family and friends. He enjoys keeping active, mainly outdoors and traveling to new places. 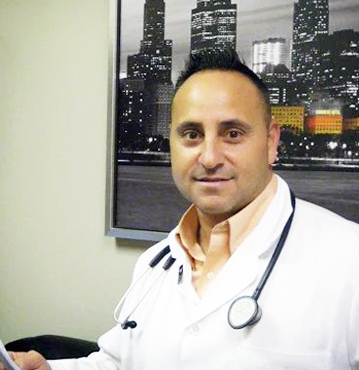 Dr. Onal graduated from the New York College of Osteopathic Medicine of New York Institute of Technology in 1995. Since then she has accumulated 20 years of experience in family practice. She has consistently been a patients choice awards winner, and received Compassionate Doctor recognition in 2016. 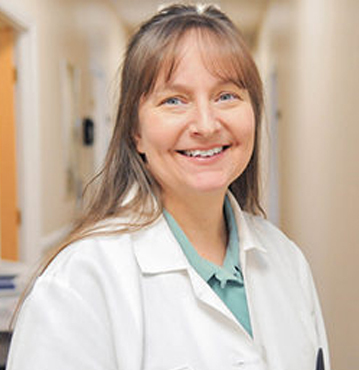 She works in East Islip, NY and 1 other location and specializes in Family Medicine. Dr. Onal is affiliated with Saint Catherine of Siena Medical Center and Saint Charles Hospital. currently a clinical instructor and preceptor in the PA program at Touro College. In addition to his medical background, Mr. Daleo has received multiple awards, medals and recognition for his military service.